The ugly truth behind his mother’s murder has left LAPD homicide detective Harry Bosch as tense and restless as ever. A homeless veteran is murdered. 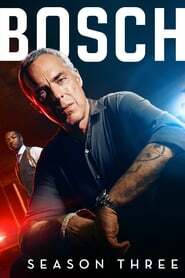 Bosch works a high-profile trial involving a Hollywood director. The Veronica Allen proceeding nears resolution. Bosch keeps tabs on a longtime criminal who’s eluded justice.